Following military service in 1974, Nenner was named Director of Continuing Education at Scripps Memorial Hospital, La Jolla, where her duties included organizing, implementing and evaluating educational programs for nursing service. That experience led to the formation in 1985 of Marvik Educational Services, Inc., of San Diego, a firm that provides continuing education to nurses and other medical staff. As vice president, she created educational programs in AIDS treatment, hospital worker safety, and epidemiology for Scripps and other health care agencies, and continuing education programs for registered nurses. 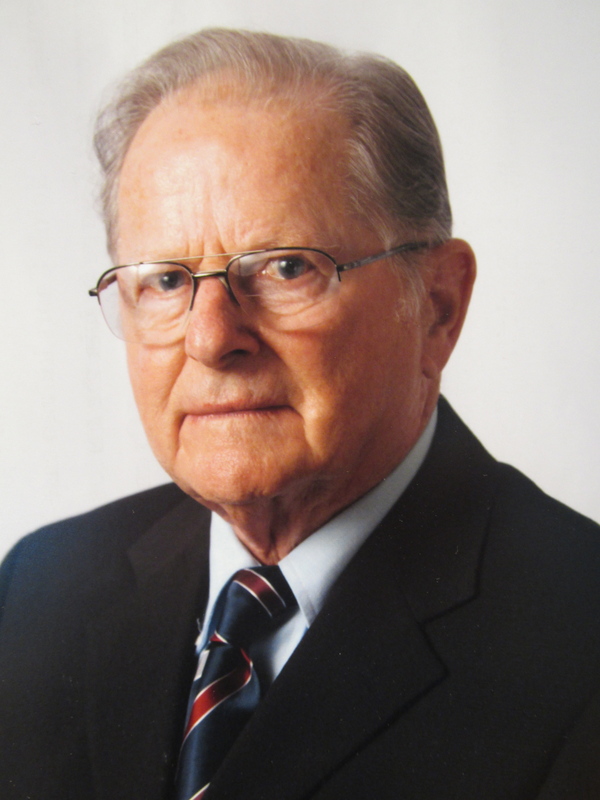 In 1986, Nenner became the full owner of the company, which expanded into providing educational materials for infection control. Since 2007, she has owned Nenner Enterprises, which provides continuing education materials and certification to nurses. 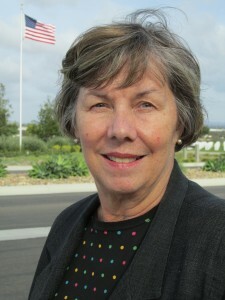 Nenner was president of the California League for Nursing in 1993-94, and of the American Society for Healthcare Education and Training in 1987. She also served on the board of the San Diego Performing Arts League.